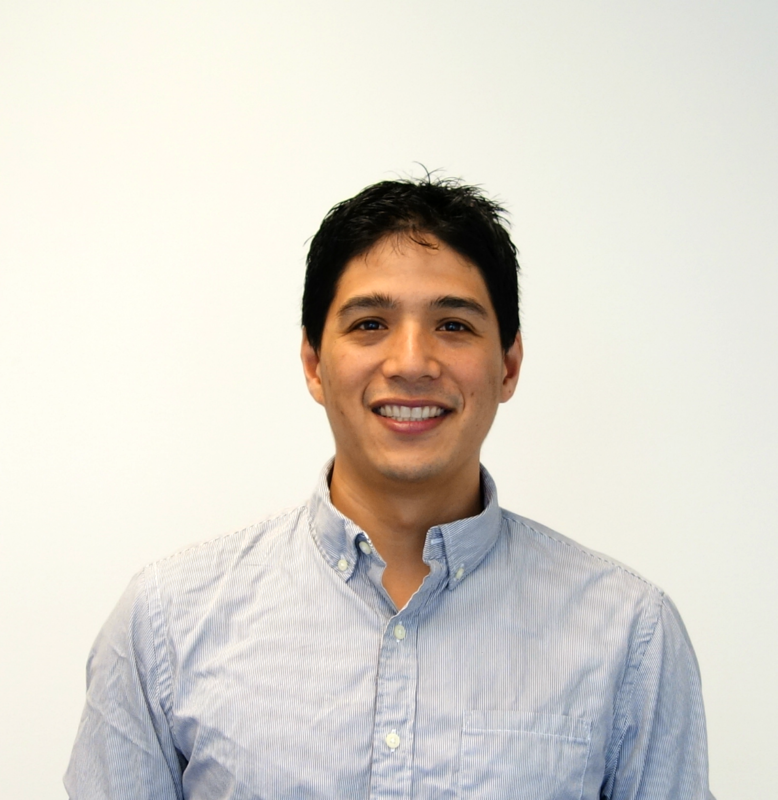 Tenjin is releasing email and dashboard alerts for its suite of marketing infrastructure and analytics. Now app owners can get notified via email or dashboard alerts when campaigns cross certain thresholds for performance metrics they care about. Want to know exactly when your CPI goes above $4? Want to know when your ROI drops below 10%? What about when x-day retention rate for a Facebook campaign goes below 30%? Just set up an alert! Go to the dashboard and configure an alert using the Tenjin alert interface. 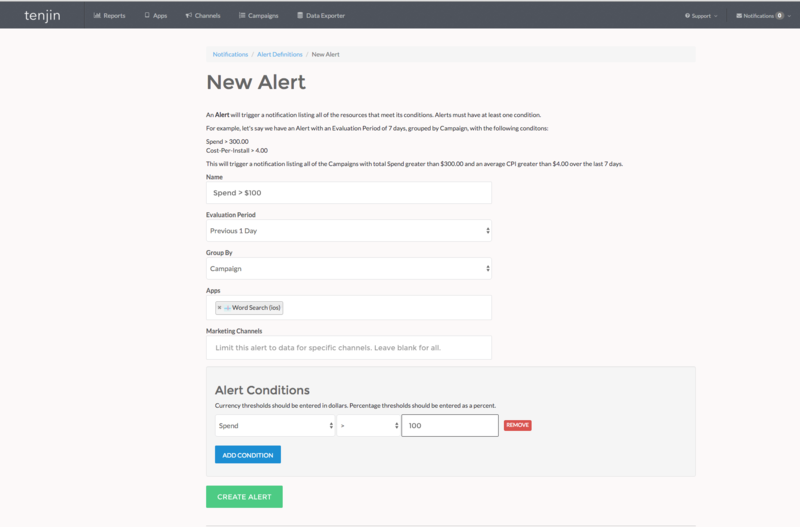 Set up your alert conditions for the metrics that you want to get notified for and just sit back and relax! In the example below the Tenjin demo account the alert notifies the app developer whenever a Word Search (demo app) campaign's spend goes over $100 in the last day.